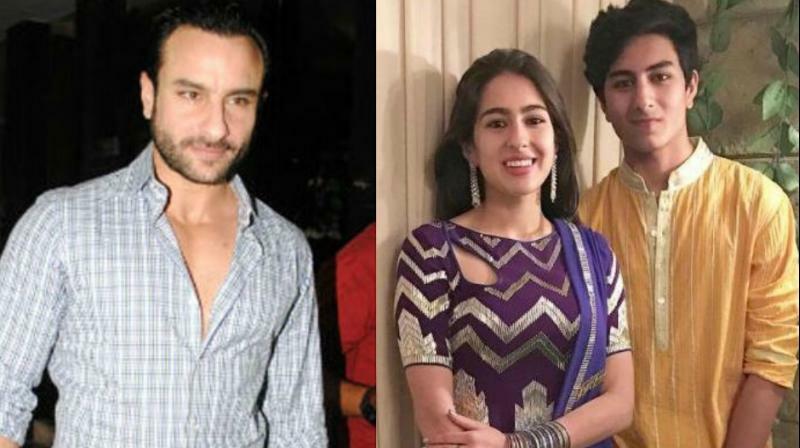 After Saif Ali Khan’s daughter Sara is all set to make her Bollywood debut with Kedarnath, the actor reveals on on Koffee with Karan latest episode, accompanying her daughter Sara; that his son Ibrahim also aspires to follow in his footsteps someday. “All of them are planning to get into films; they feel it is the easiest thing to do. I have told Ibrahim to take it very seriously as very few people make it. I am concerned about what these kids will do,” Saif says.